Through these years I spent on the road, I always meet an Australian. Either it's on the stunning beaches of Southeast Asia, the mountainous country of Colombia, or the quiet but magnificent alleys of Georgia, there is an Australian around the corner. 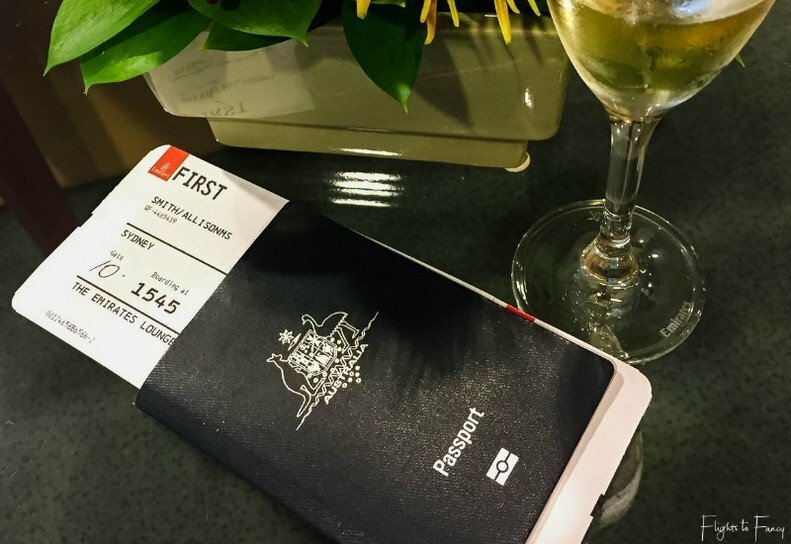 Australian citizens hold one of the world's most powerful passport in terms of travelling. 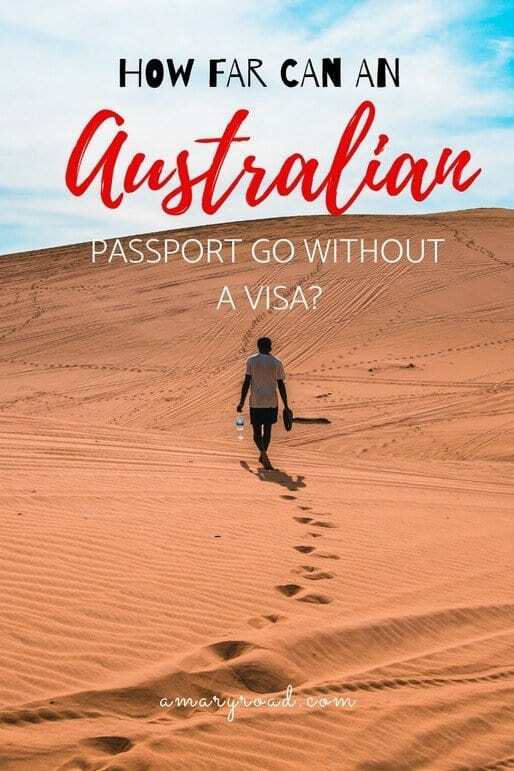 They can go to many countries without a visa, while the countries who will require them to get a visa beforehand will not give Australians a hard time obtaining one. Australia also offers their citizens good amount of holidays throughout the year, free healthcare, education, and support from the government in case of some troubles. Which personally, I think is the reason why Australians can afford to travel. They don't have to worry about saving a big amount of money for health and hospital emergencies or the need to save money for education, instead, they can focus their savings for what makes them happy, either it's travelling or other hobbies. FACT: Australia released a new design in 2014 of their passport the "P series" which begun to be used in 2017-2020, which is blue and gold. Their "N" series, black and silver matched which was printed starting 2010 until 2020. 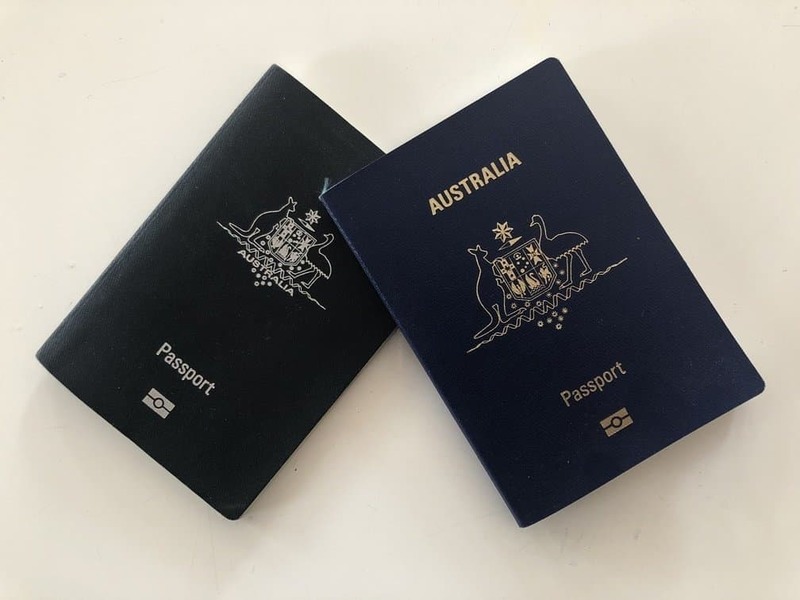 Australian passport holders can enter to 160 countries visa-free, while around there is about 55 visas on arrival or eVisas, and 37 countries required them to have a visa before arriving and entering their country. The Australian passport is on the top 25 most powerful passports in the travelling world. Australian citizens are also allowed to enter and move freely in their other states and territories. Check the visa policies of the British Overseas Territories where Australian passports can benefit from visa-free policies. The countries and its visa policy for Australians are categorised based on demographical location. If you are looking for the information for a specific country, use the contents bar above to navigate faster. If you head to Asia, you will meet more Australians than Europeans of Americans. It's probably because Asia is the closest where Australians can go to without flying 24 hours or spending thousands of dollars for a flight ticket. You will also notice that many Australians are retiring in this part of the world. 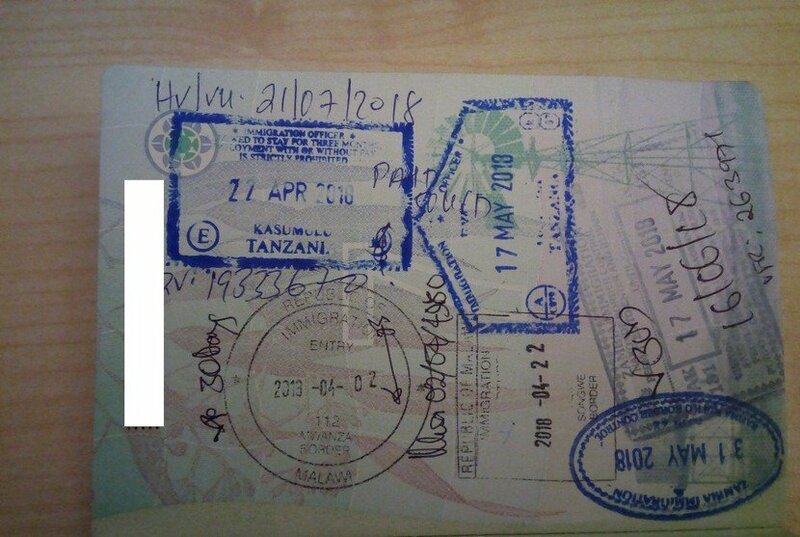 Even though there is a limited visa-free access for Australians visiting Africa, there is a huge number of countries who offer visa on arrival and evisa which is pretty easy and less hassle. 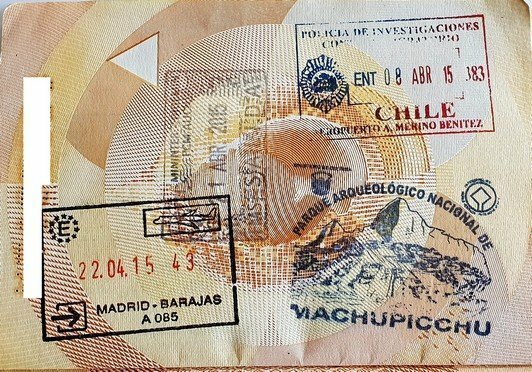 Travelling in Americas should not be a problem at all. 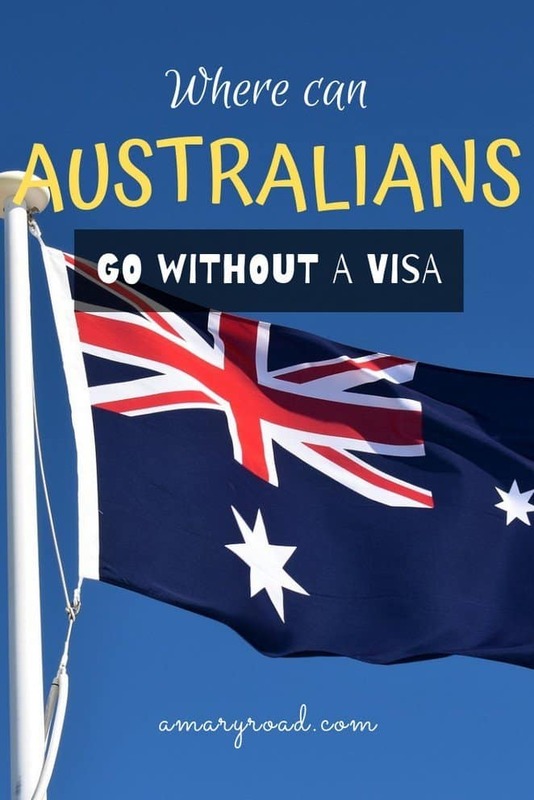 Many countries offer Australian citizens good amount of time to stay and travel freely. Europe is divided into several types according to its political ties, EEA and EU to name a few. 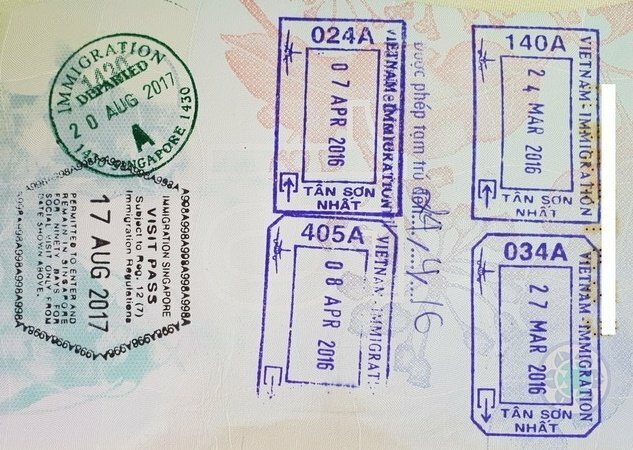 In this article, I will only categorise each country as Schengen and non-Schengen states to make it easier. 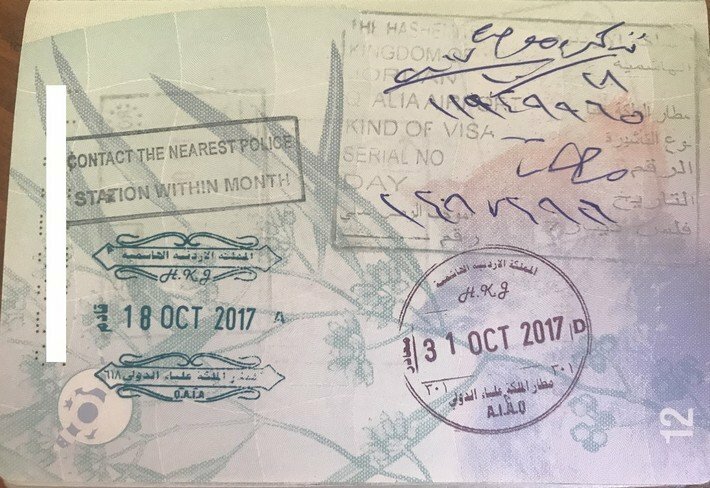 Australian passport holders and citizens can enter, stay, and travel in these countries for 90 days in a 180-day period. 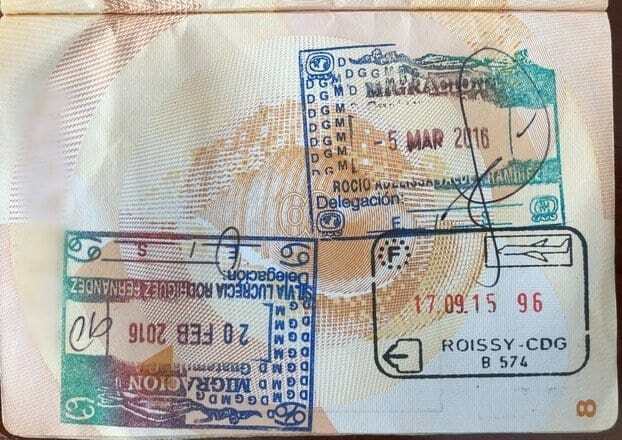 You can move freely and cross the border without having to cross a border security or passport checkpoint. 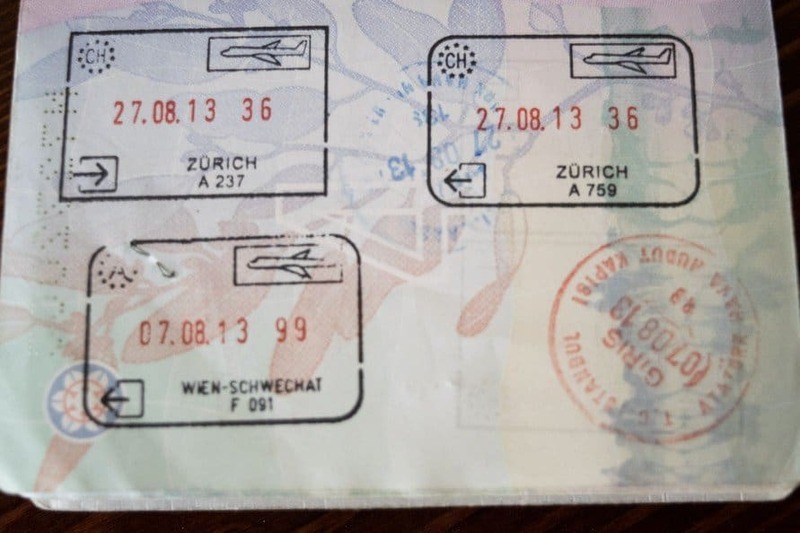 Remember that it is 90 days for the entire Schengen area not per country. There are enough good flights from Australia to the countries in Oceania. 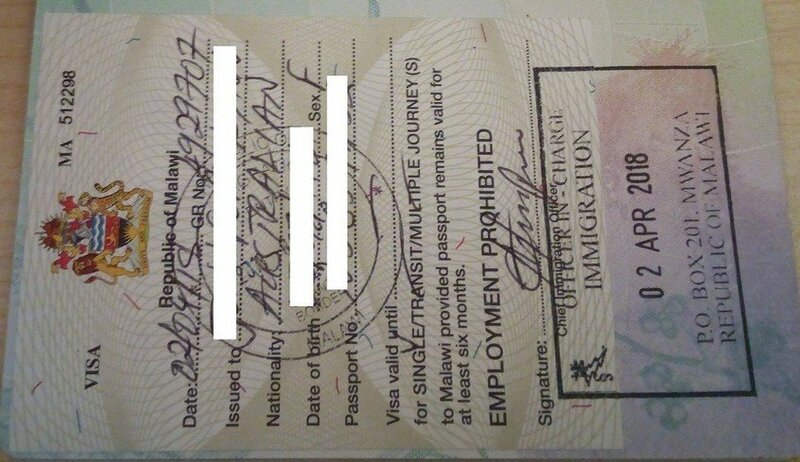 While visas should not be a problem either, the only thing to keep in mind is to check the weather of your destinations. Many countries in Oceania are islands which means, they are great for summer holiday and beach bumming. 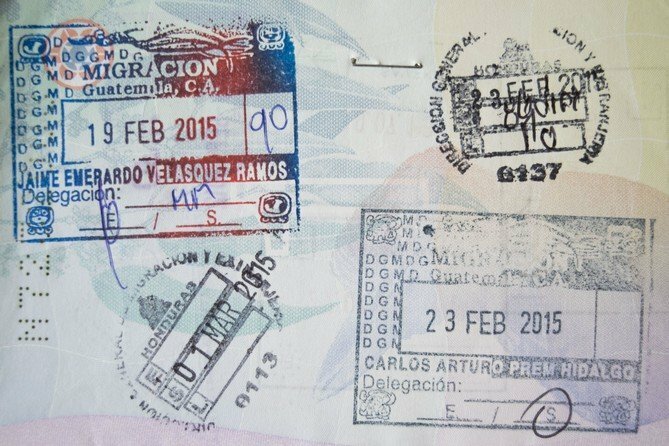 I hope you found this article about visa free countries for Australian citizens useful. If you have questions or if I missed anything, let me know in the comment section below. She's the person behind this blog, she has been travelling since 2013. Torn between her itchy feet and writing, Mary found herself soaking up in the world of travel blogging. She travels on her own terms and tries to build her own world whilst pushing herself into every corner of life, breaking limit beyond her capabilities. DISCLAIMER: A MARY ROAD IS A PARTICIPANT IN THE AMAZON SERVICES LLC ASSOCIATES PROGRAM, AN AFFILIATE ADVERTISING PROGRAM DESIGNED TO PROVIDE A MEANS FOR SITES TO EARN ADVERTISING FEES BY ADVERTISING AND LINKING TO AMAZON.